"Poetry is simply the most beautiful, impressive, and widely effective mode of saying things, and hence its importance," Matthew Arnold once sad and I think most English teachers would agree. This #2ndaryELA Twitter chat was all about teaching poetry. Middle school and high school English Language Arts teachers discussed when they teach poetry and how, as a unit or interspersed throughout their curriculum. Teachers also shared the skills they focus on when teaching poetry. 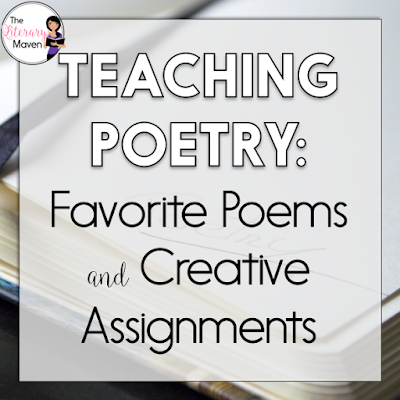 Read through the chat below to find out teachers' and students' favorite poems to read. 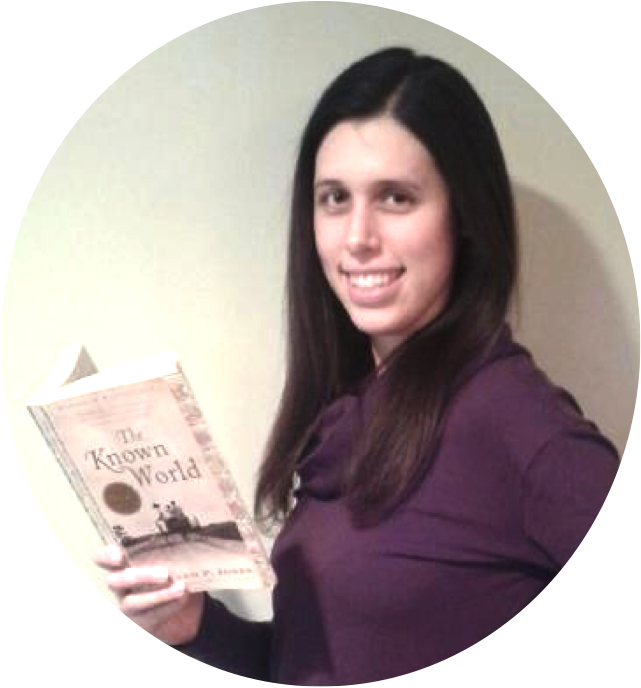 You'll get ideas about creative poetry writing assignments. 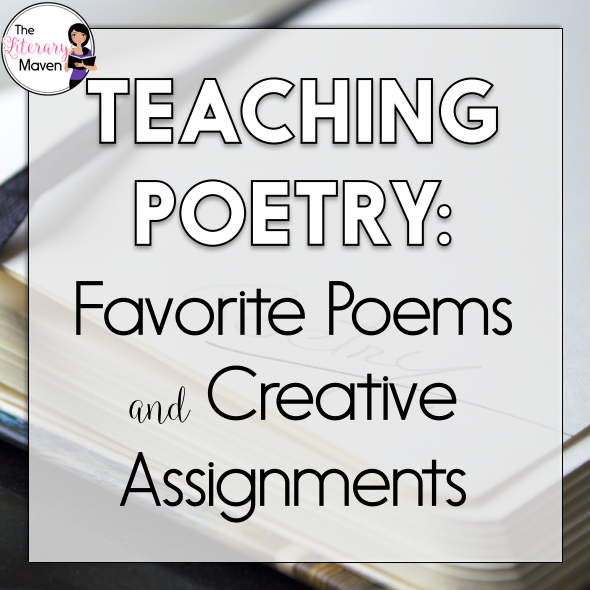 You'll also find ways to engage those students who say they hate poetry or that they don't understand it.